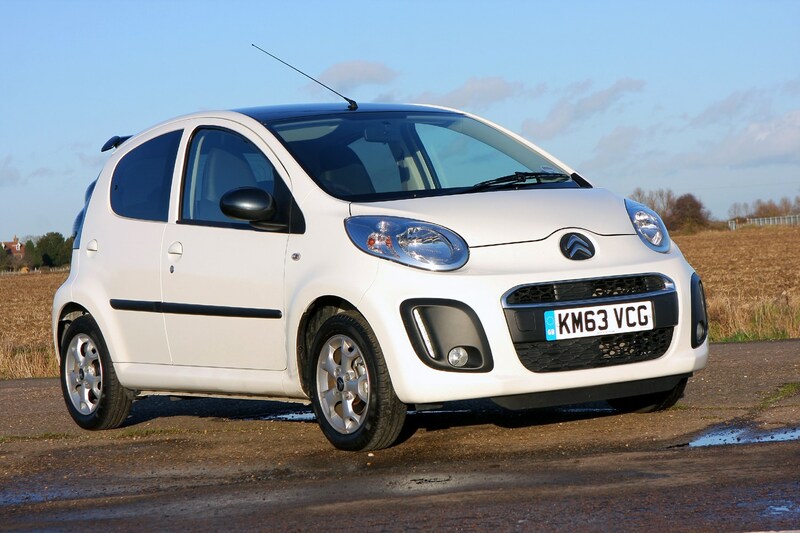 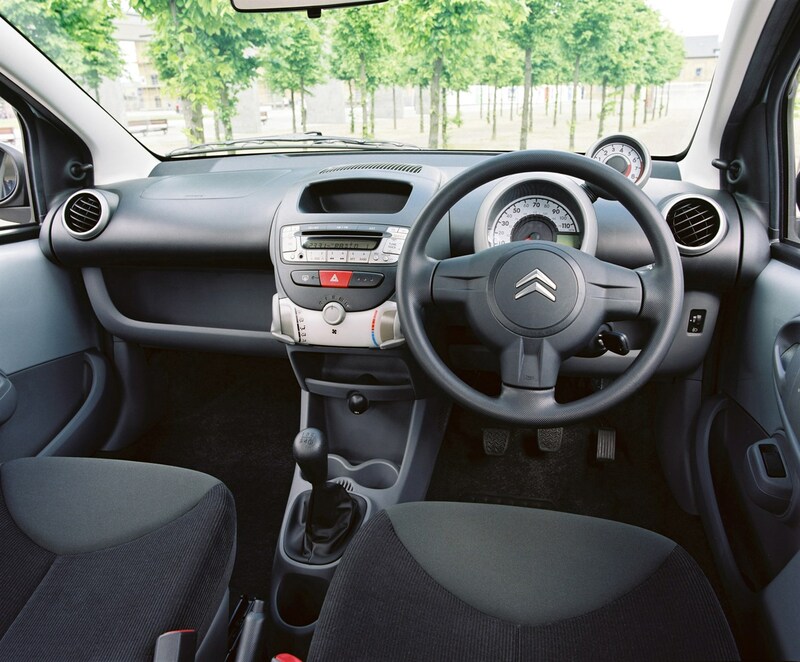 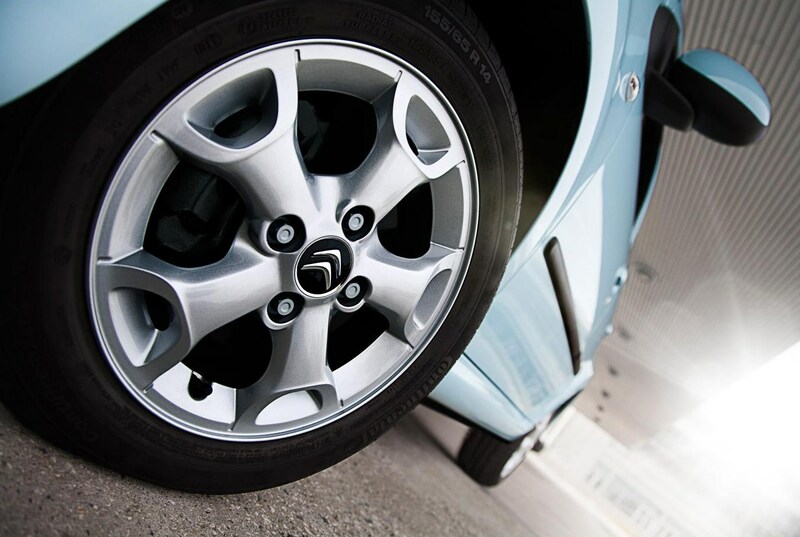 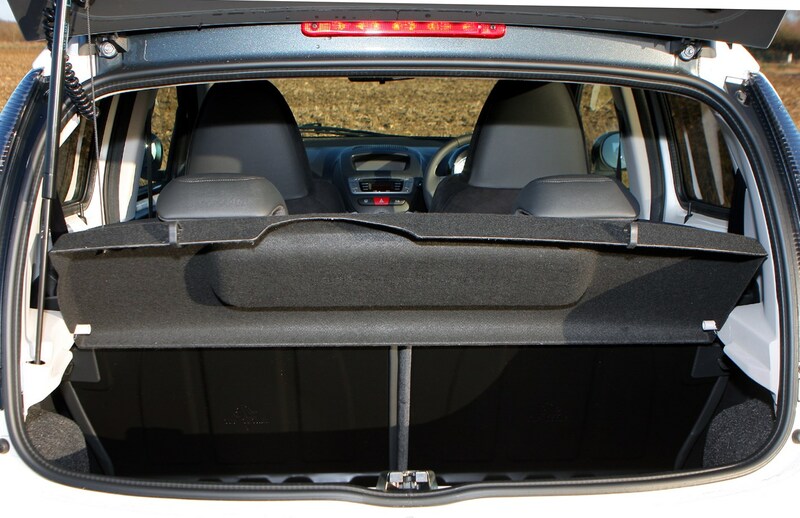 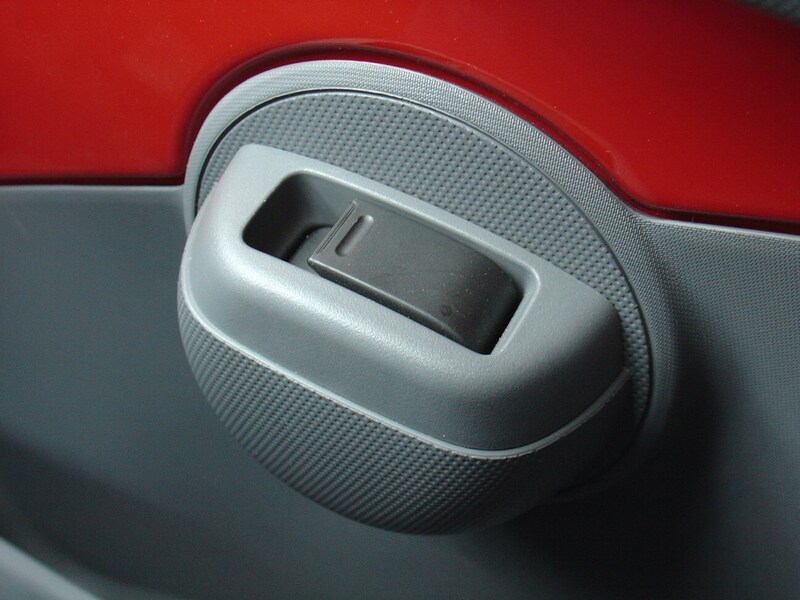 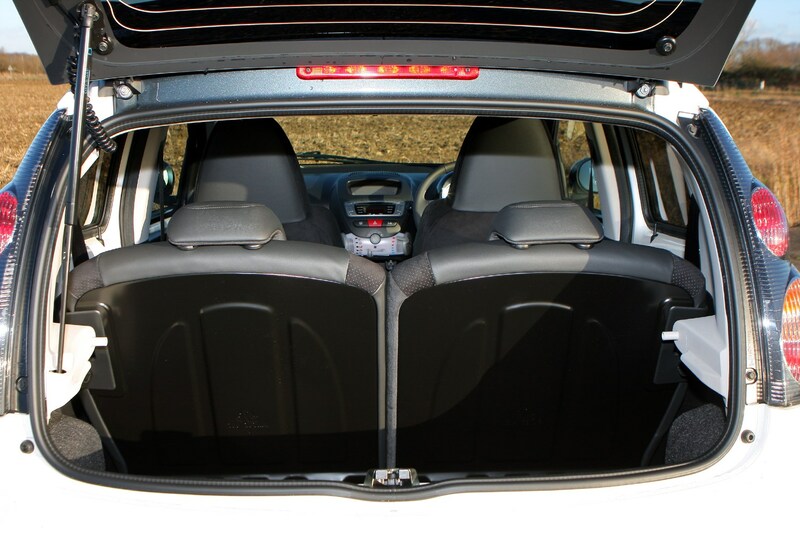 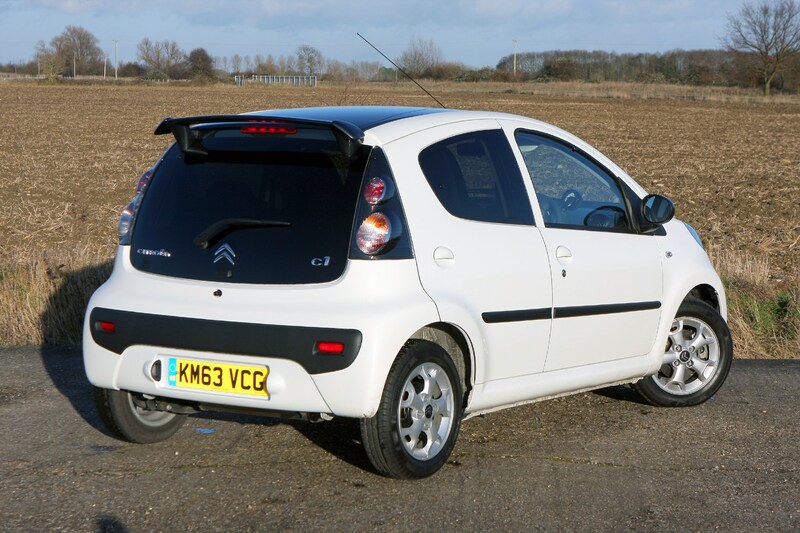 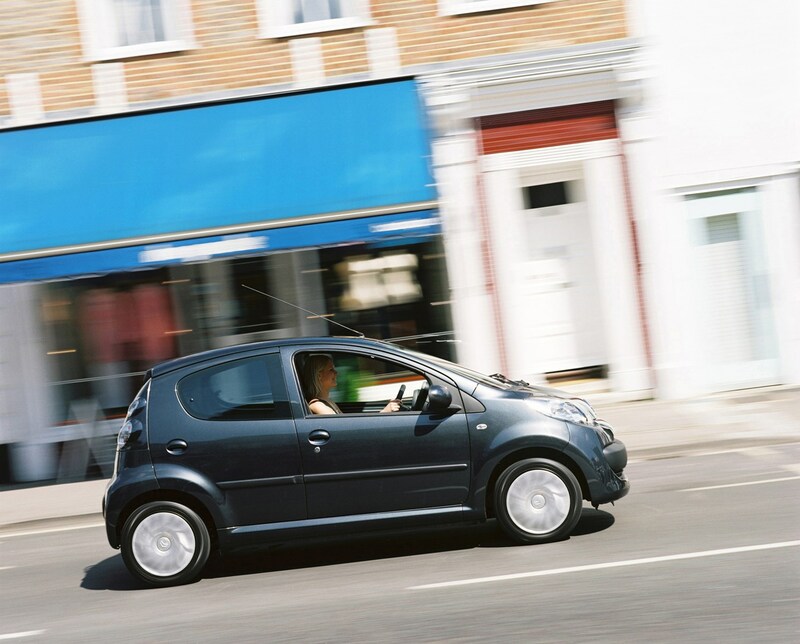 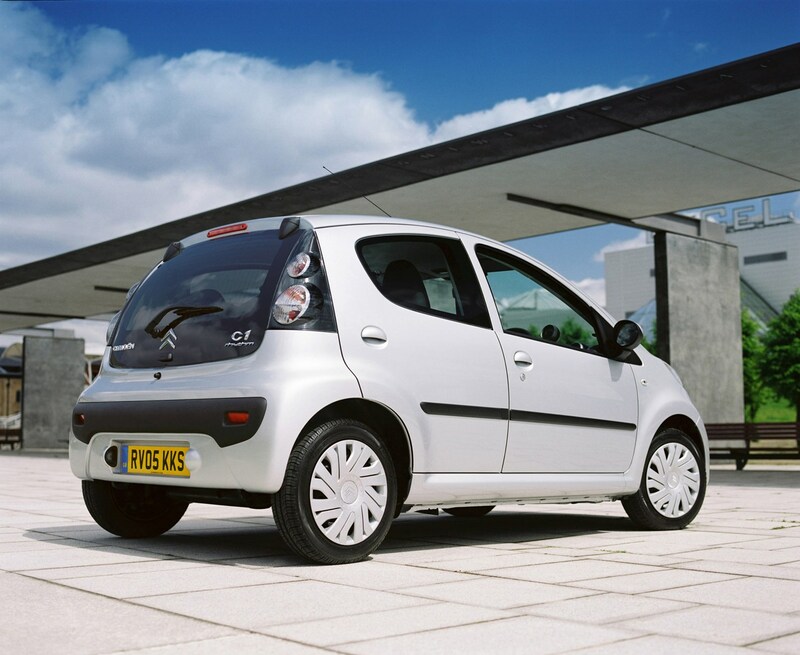 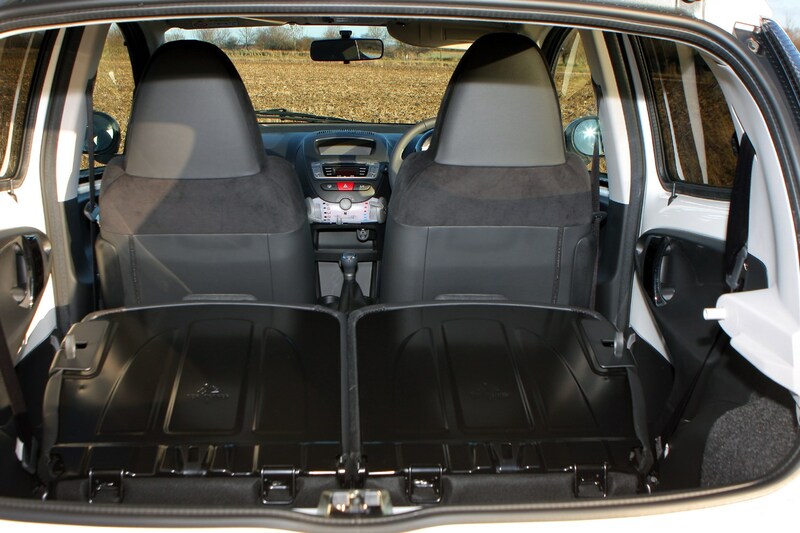 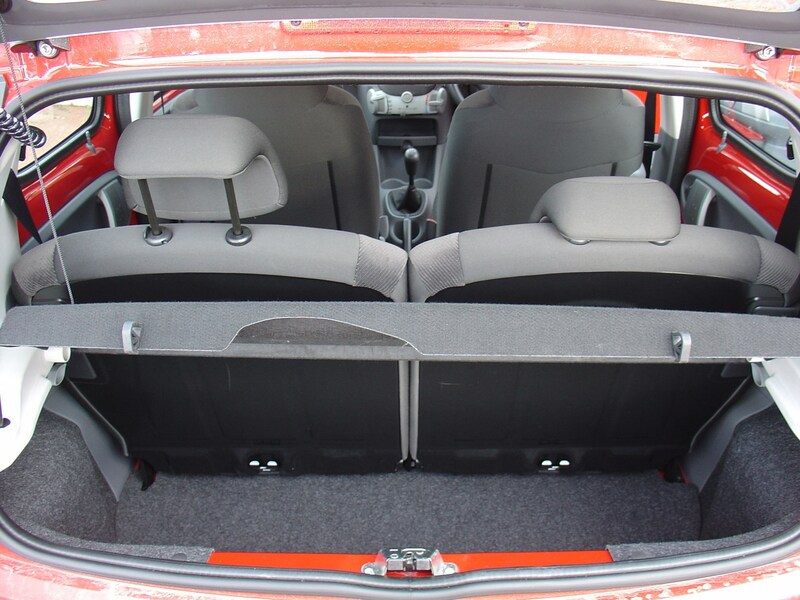 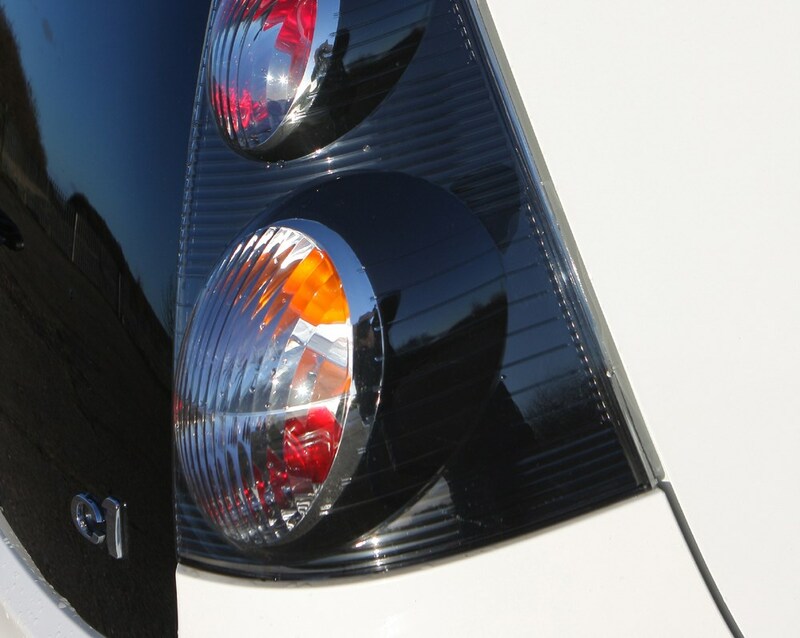 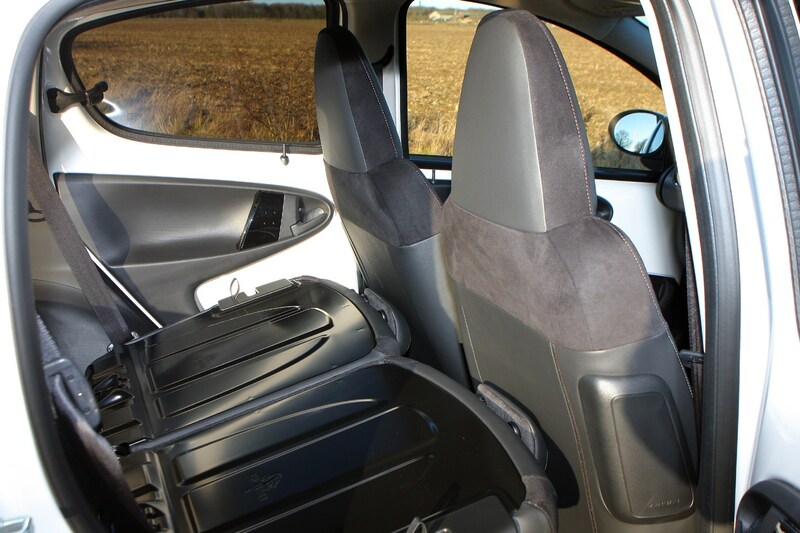 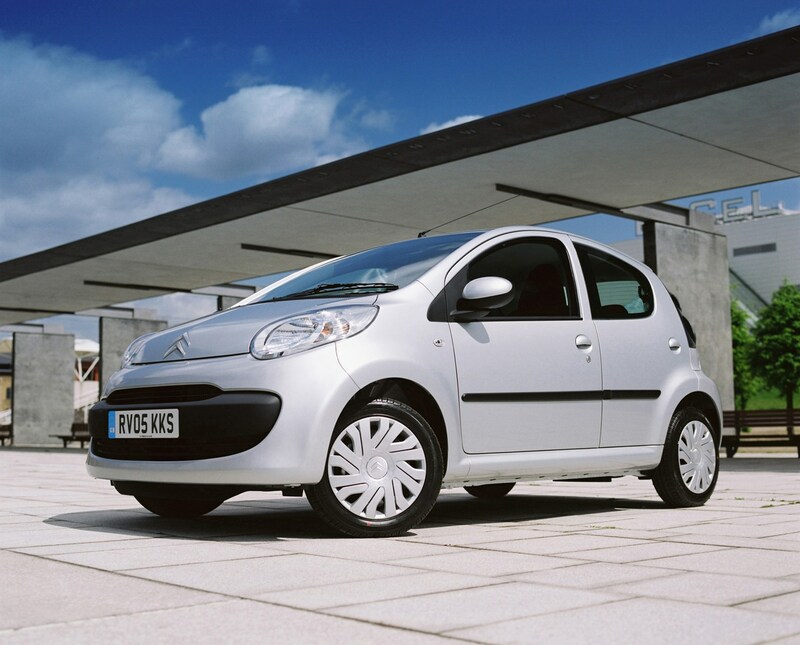 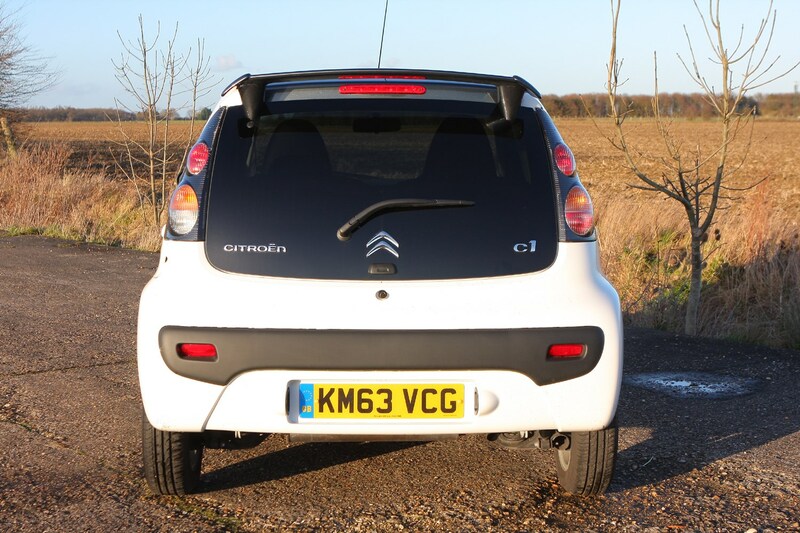 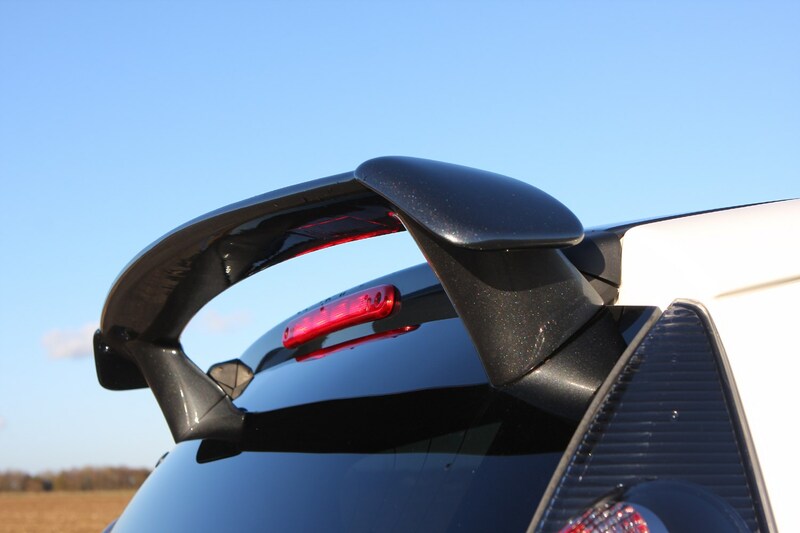 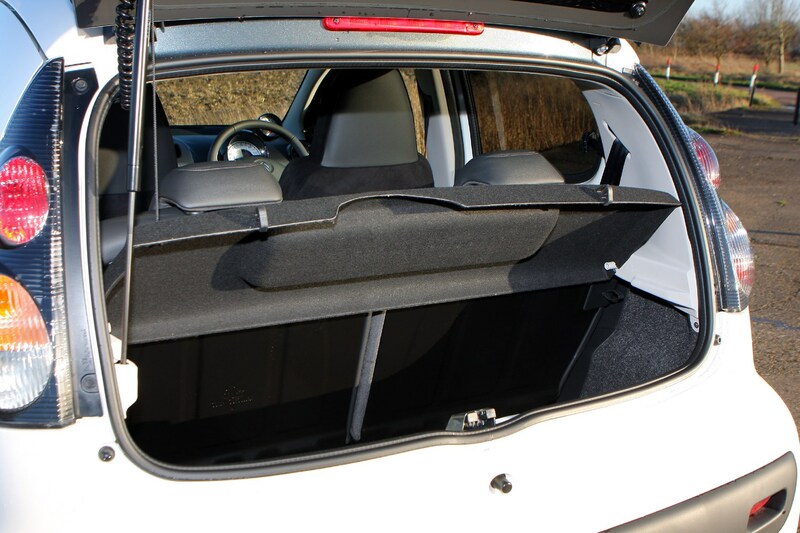 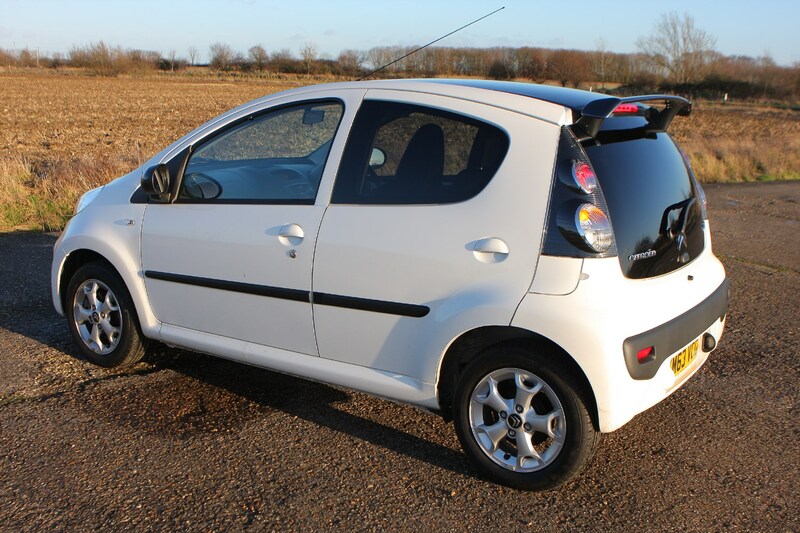 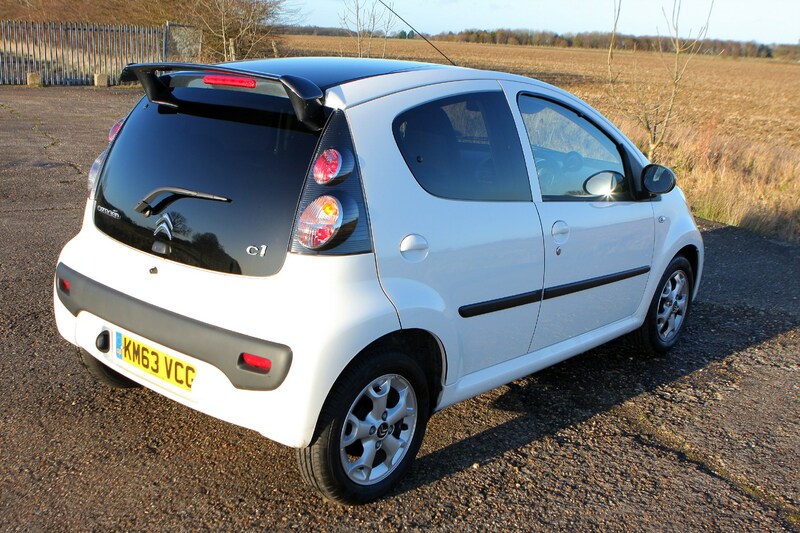 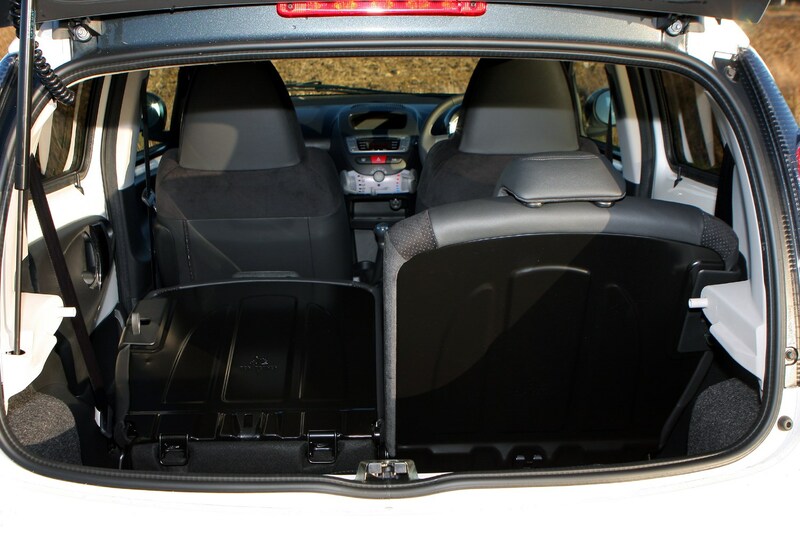 This car has been superseded by a newer model, click here to go to the latest Citroën C1 review. 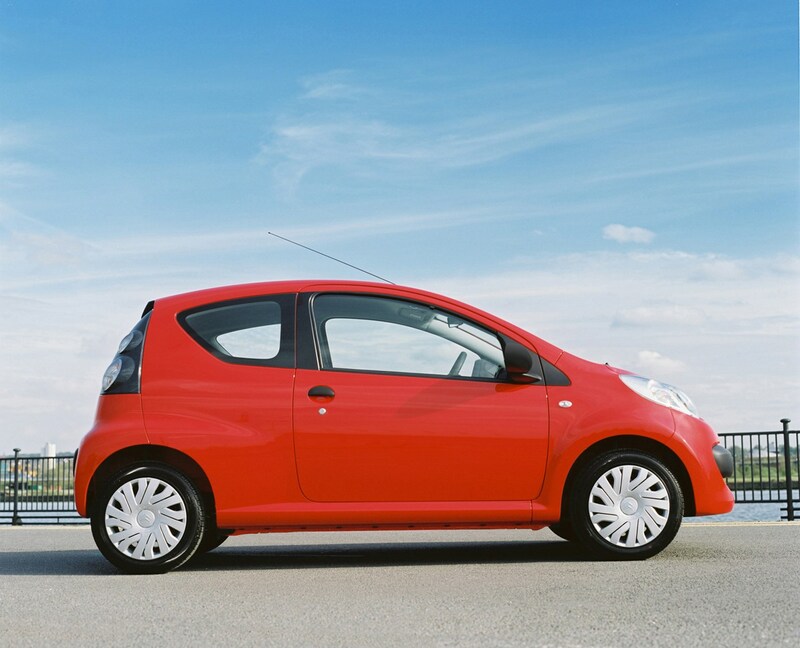 Insurance group: 1 - 7 How much is it to insure? 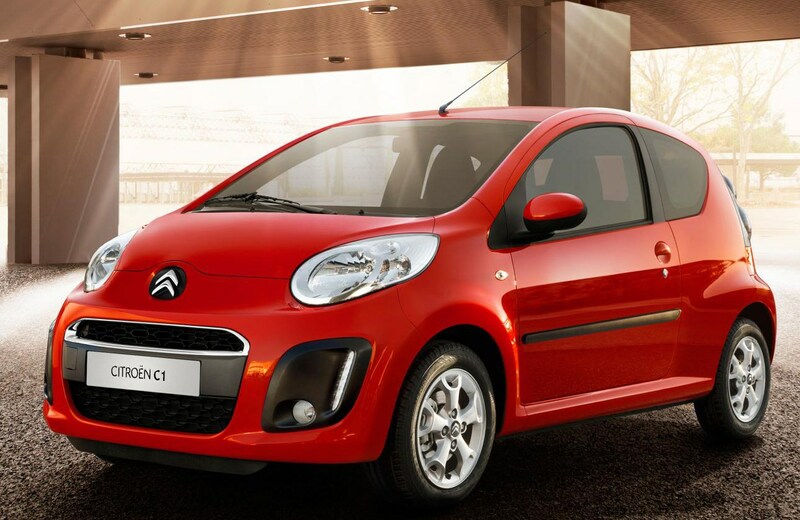 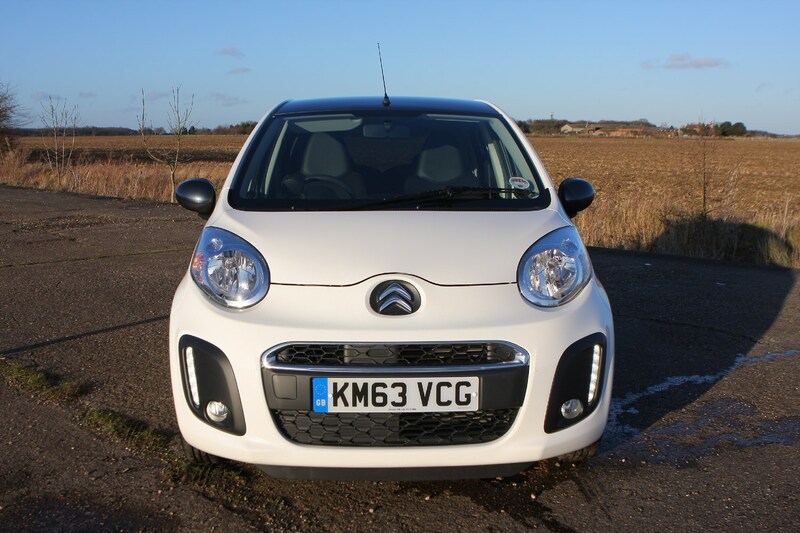 While Citroën has concentrated more recently on its luxury and sporting DS models, the C1 offers straightforward, affordable motoring with a double chevron on the bonnet. 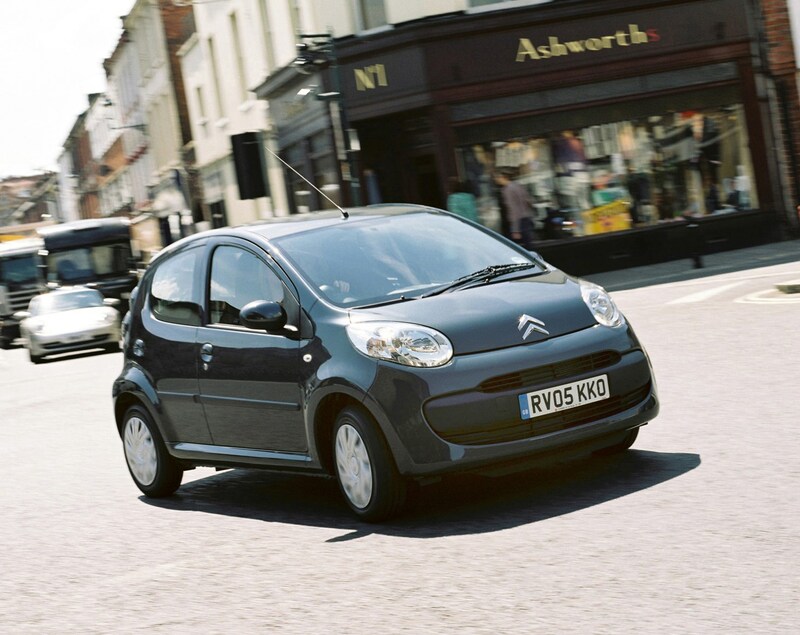 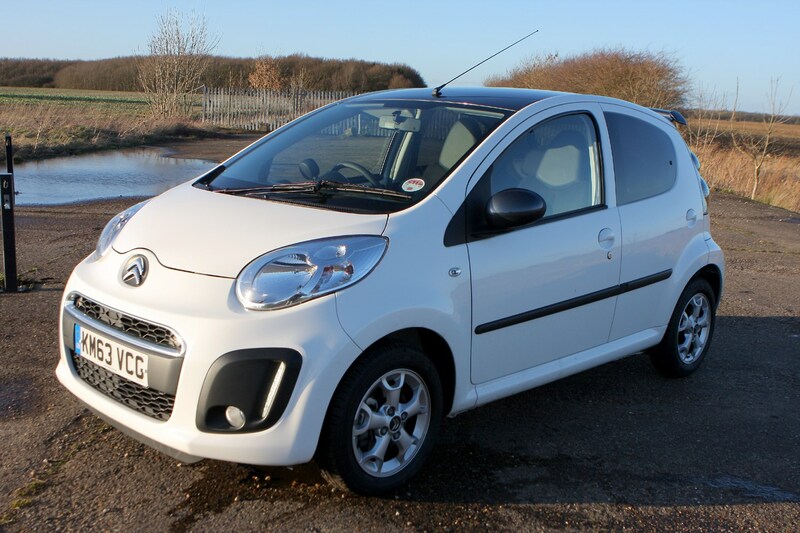 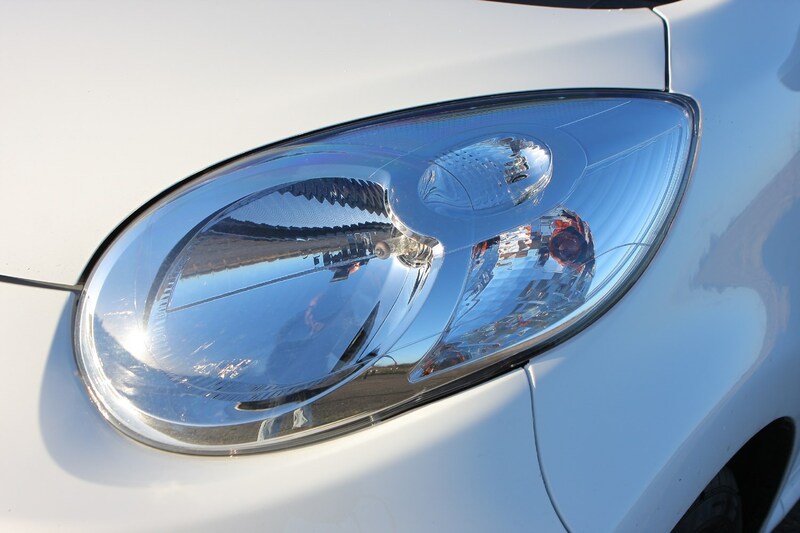 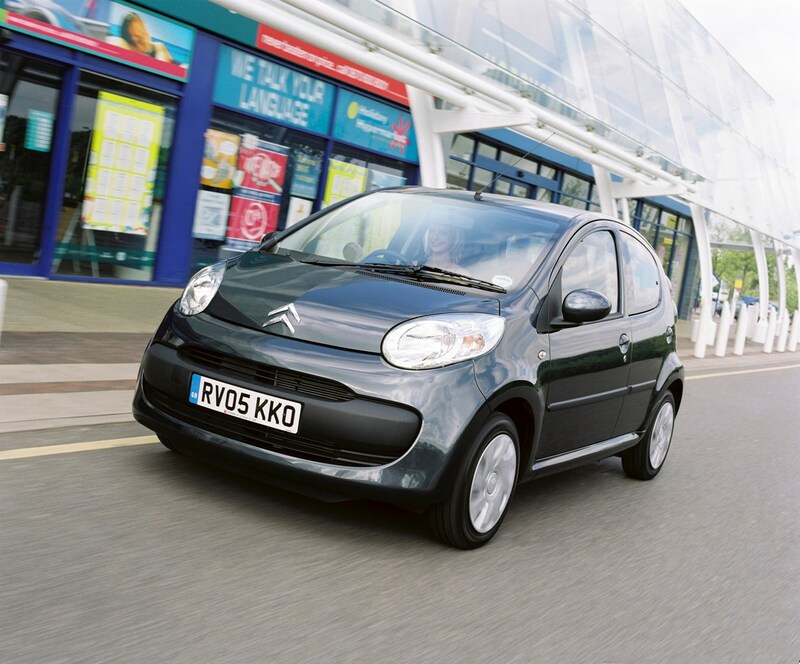 The Citroën C1, along with its Peugeot 107 and Toyota Aygo cousins, has been with us since 2005 and was mildly facelifted in 2009 before another revision at the beginning of 2012 brought its looks into line with the rest of the Citroën range. 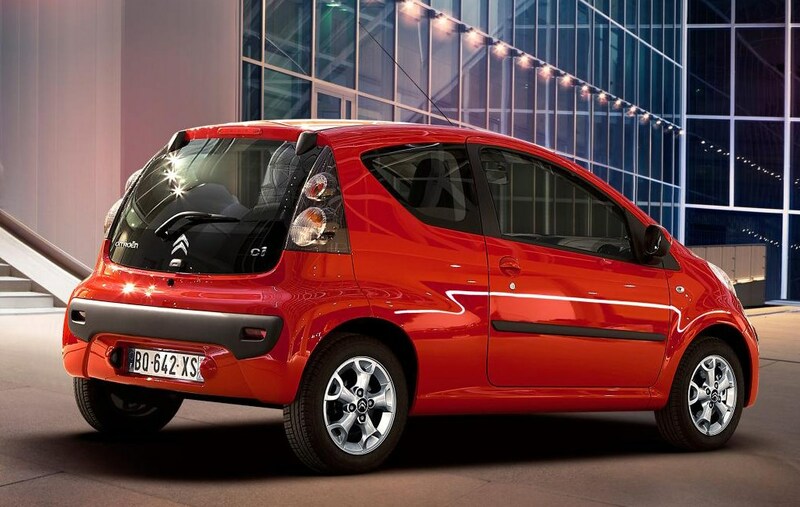 The most important change for the C1 with its recent update has been that every model - with the exception of the EGS automatic version - now ducks under 100g/km carbon dioxide emissions with an output of 99g/km. 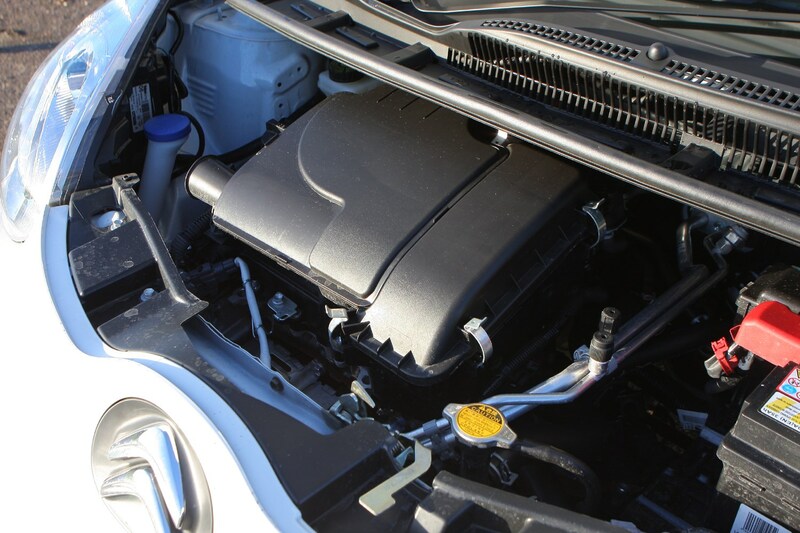 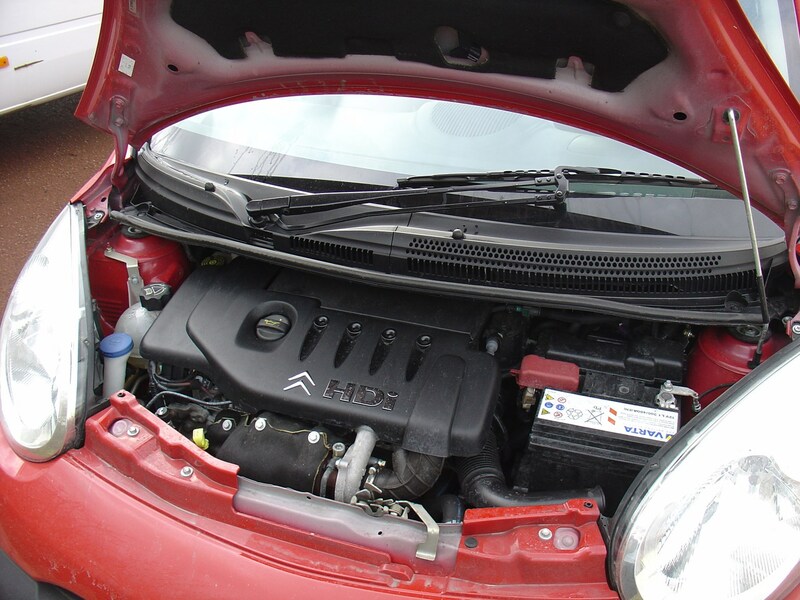 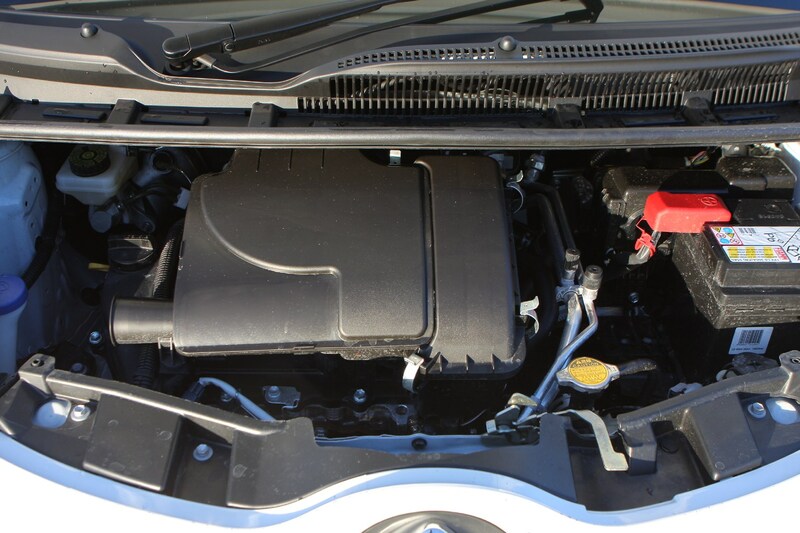 Since 2009 there’s only one engine on offer in the Citroën C1 and it’s the same 1.0-litre petrol unit that has been there since the launch of the car. 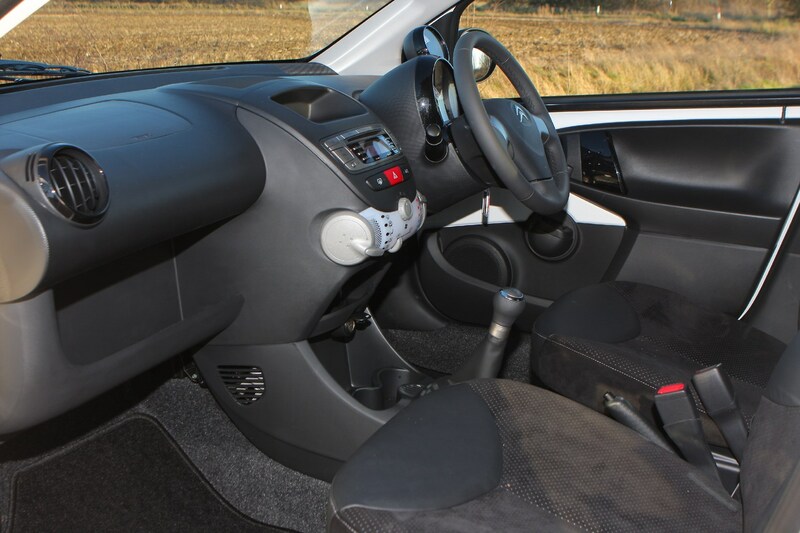 However, it has benefitted from updates and improvements over the years and in 2012 all of the manual gearbox models were improved to offer 99g/km carbon dioxide emissions. 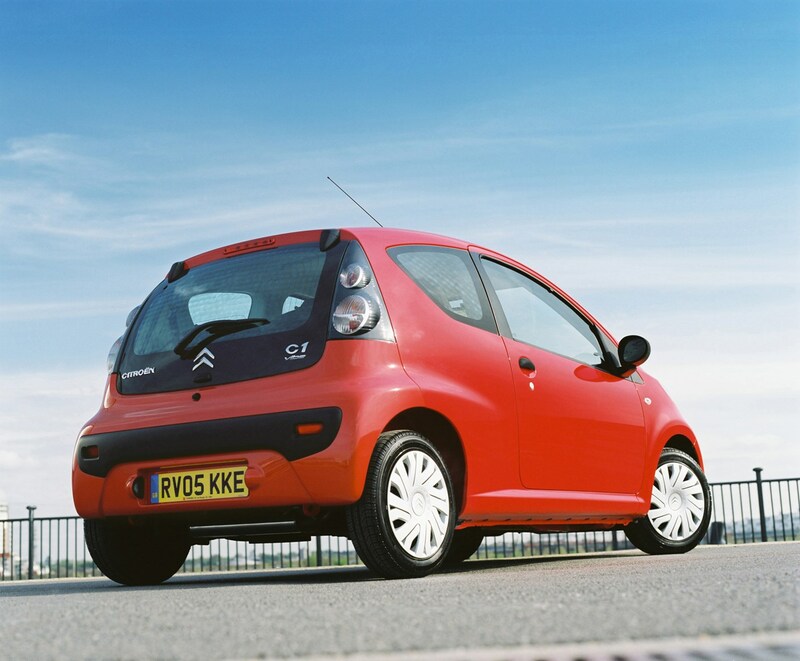 This means these C1s now have free road tax and can enter the London Congestion Charge Zone with nothing to pay. 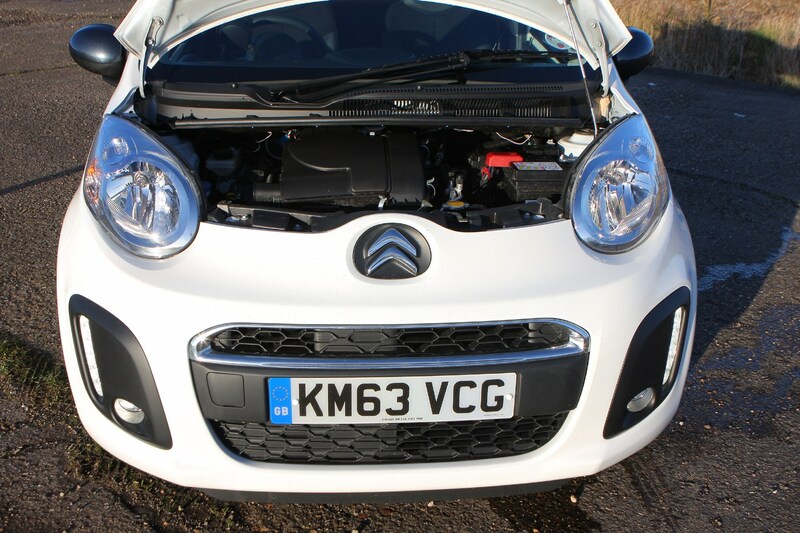 The engine is not the most refined in this sector and nor is it the punchiest, but it now offers 65.7mpg average economy in all manual gearbox versions, regardless of whether you choose the three- or five-door models. 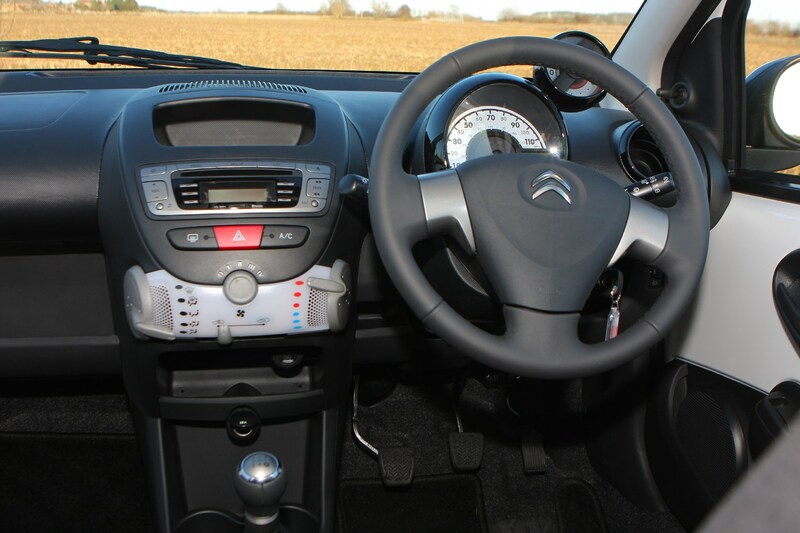 The EGS (electronic gearbox system) gives the driver the choice of using it as a standard auto ’box or changing gear with the steering wheel-mounted paddle shifters. 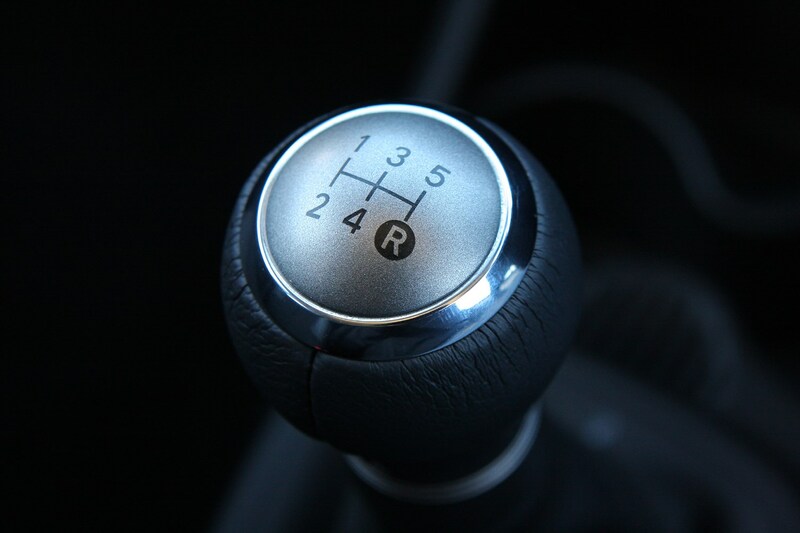 This transmission makes sense in town but it saps performance, while economy and emissions of 62.8mpg and 104g/km are not as good as the manual’s. 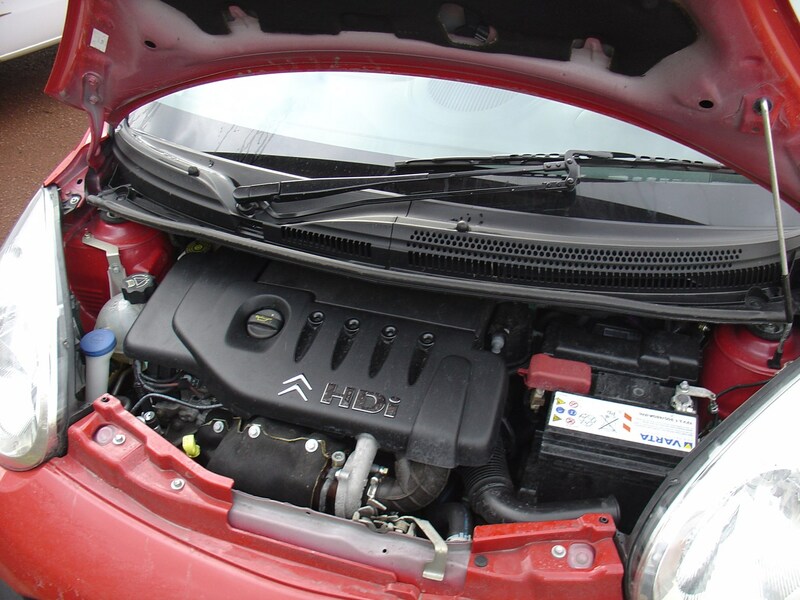 Up to and including 2009 there was the option of a 1.4-litre diesel that is good around town but sluggish and slow to accelerate out on the open road, though once up to speed it can cruise with motorway traffic. 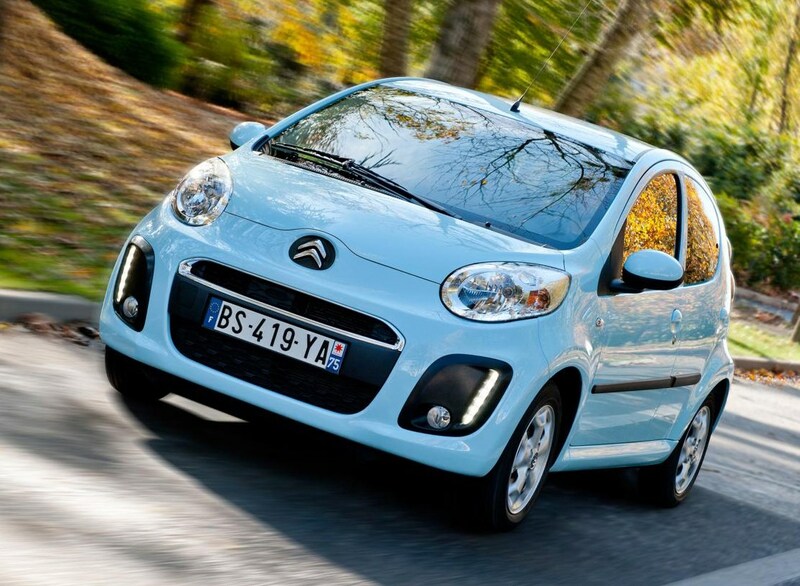 Citroën is currently sticking with its simple VT, VTR and VTR+ trim designations for the C1, with occasional special editions augmenting the range. 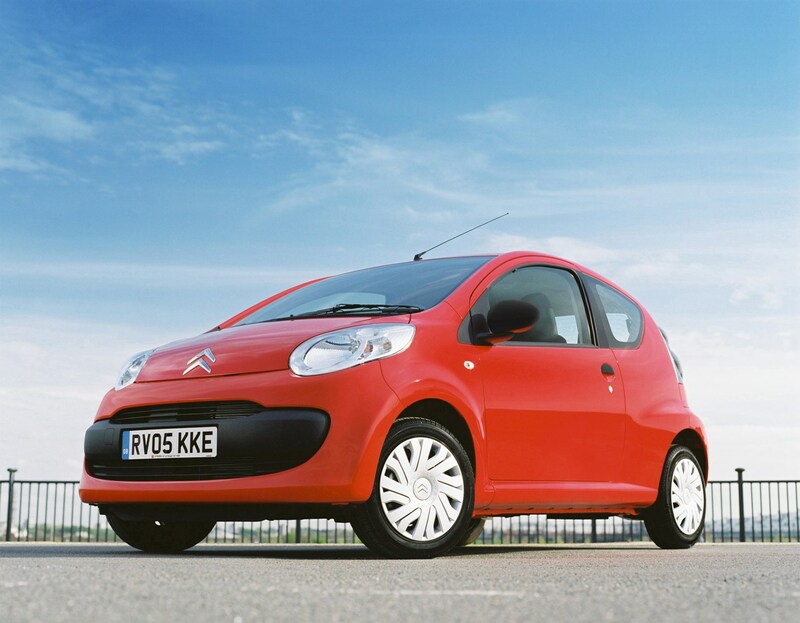 With regular price offers and finance deals from Citroën, it’s possible to save a sizeable chunk of the new cost or offset it. 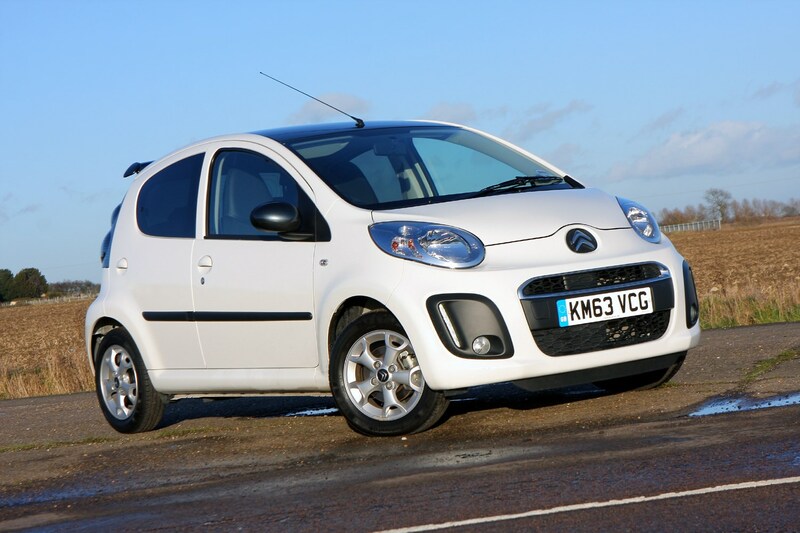 Some deals also include free finance on certain models, which will appeal to young drivers. 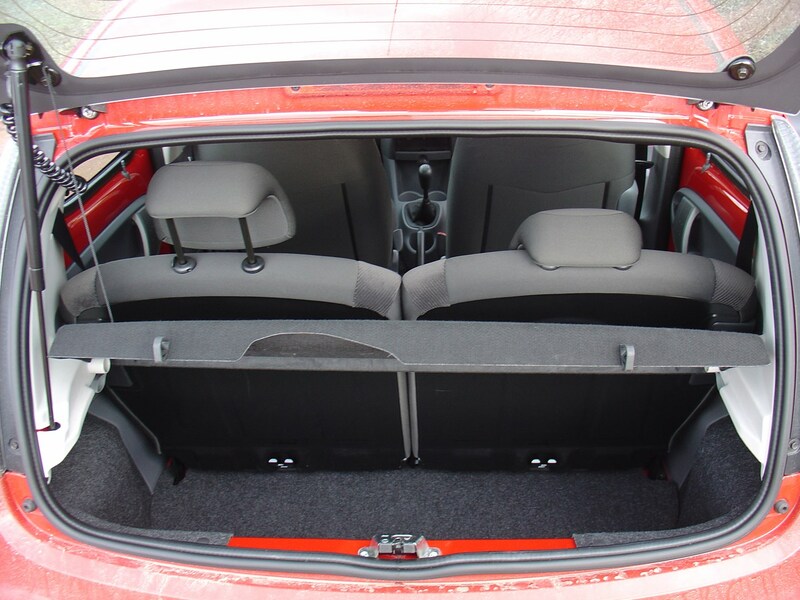 Beware the entry-level VT is sparsely equipped and only has two airbags. 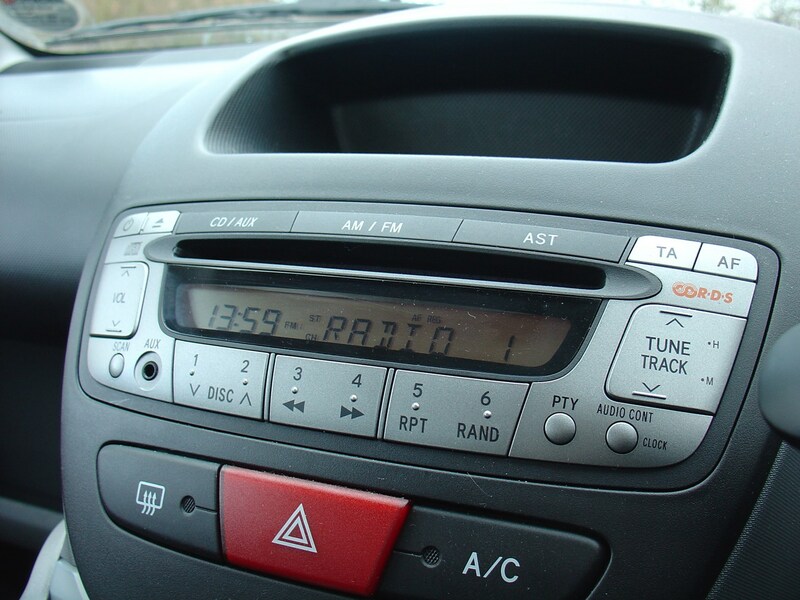 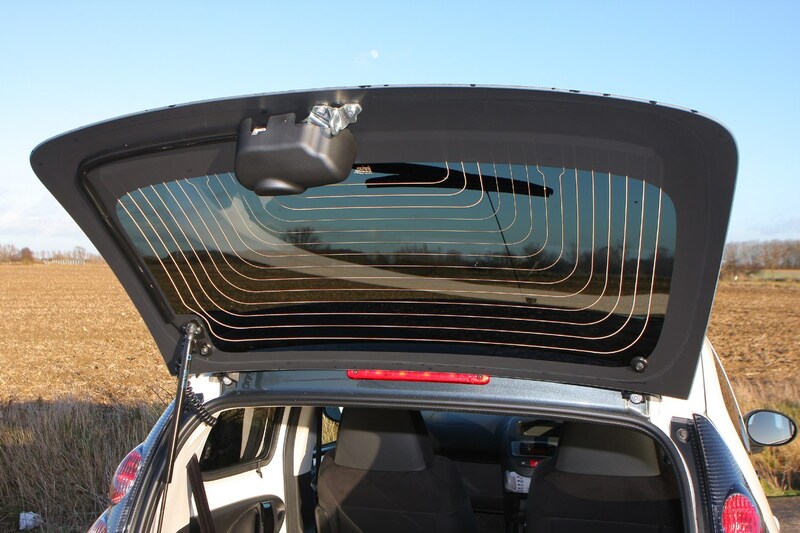 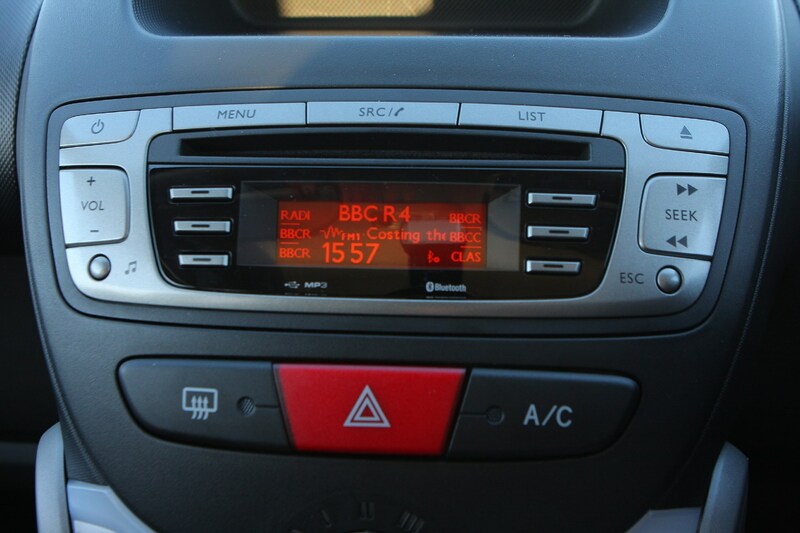 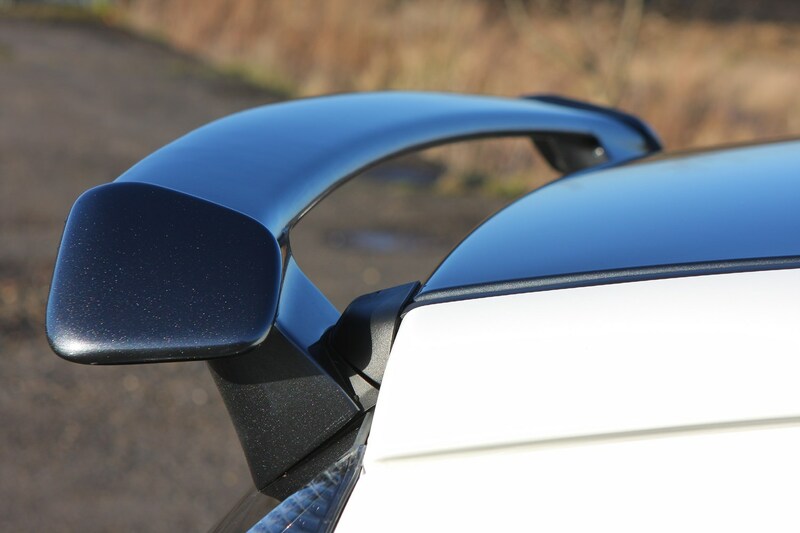 Prior to the range being simplified in 2009, there were more trim levels available such as ‘Vibe’, ‘Airplay’ and the optimistically dubbed ‘Cool’. 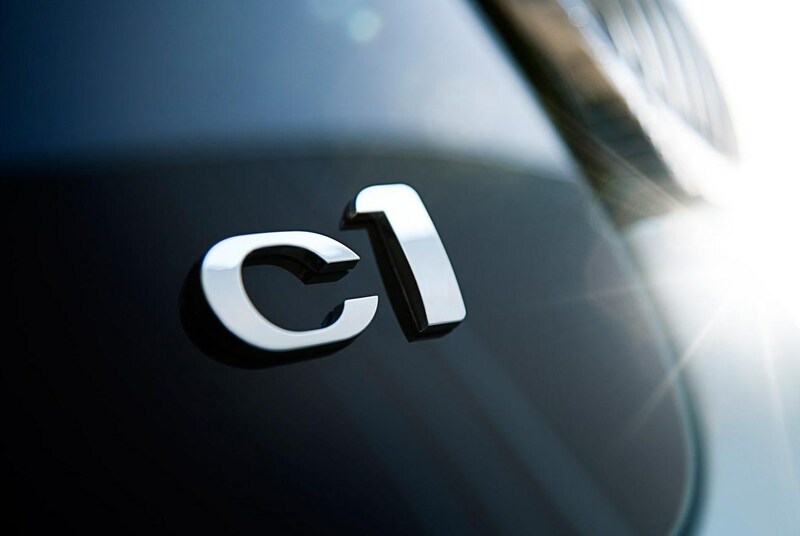 In total there have been 11 trim levels offered on the C1 to date. 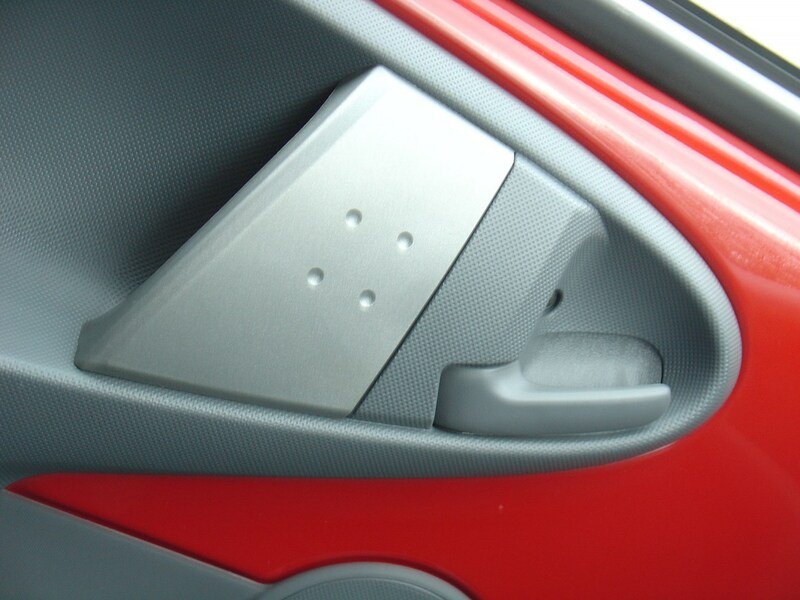 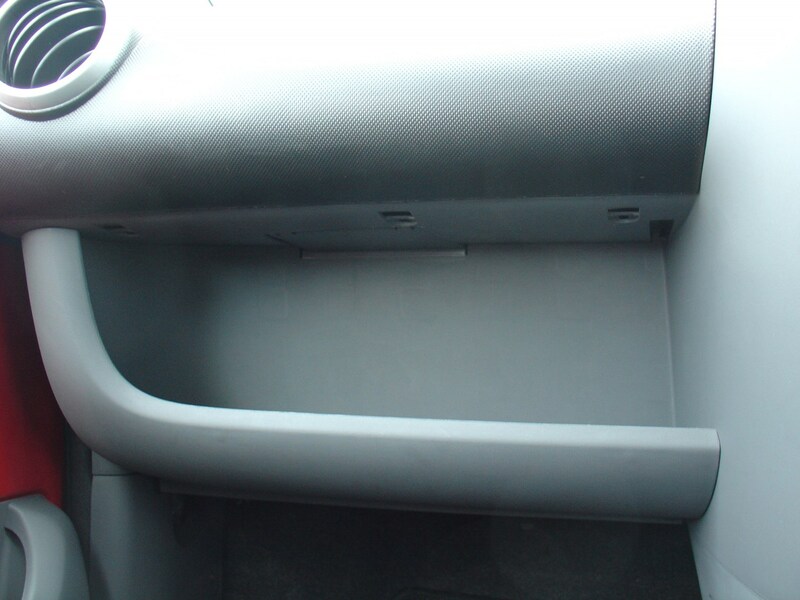 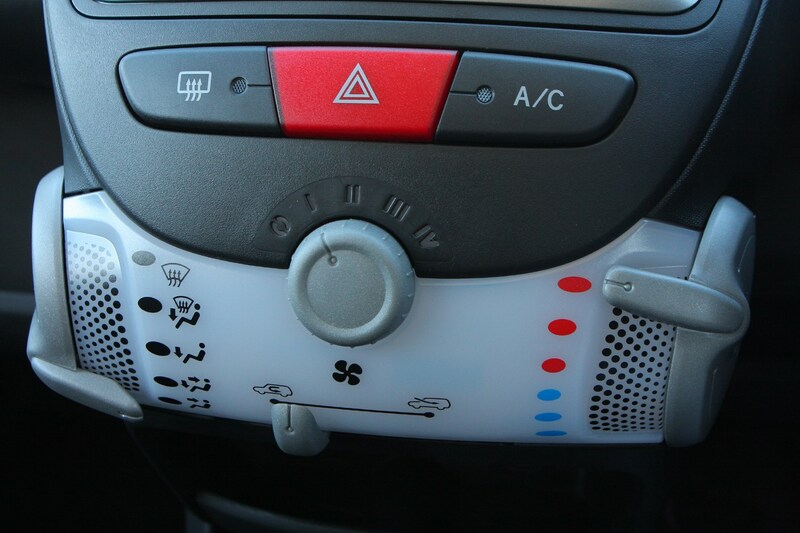 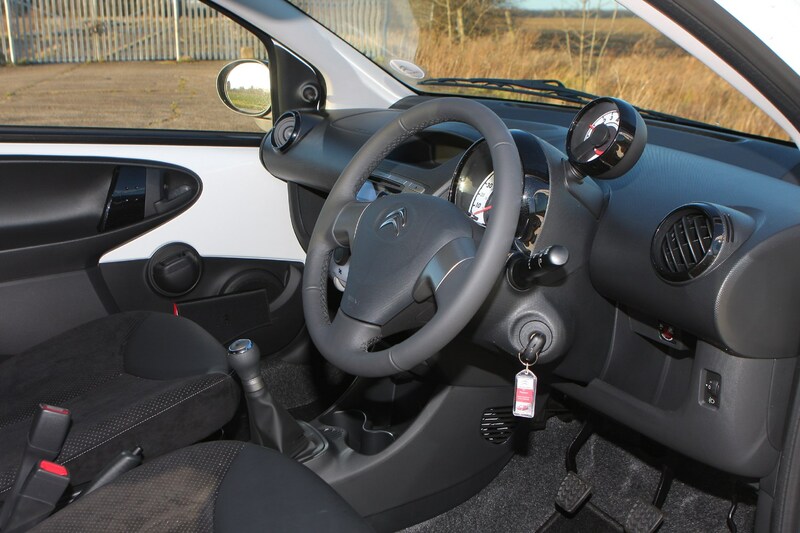 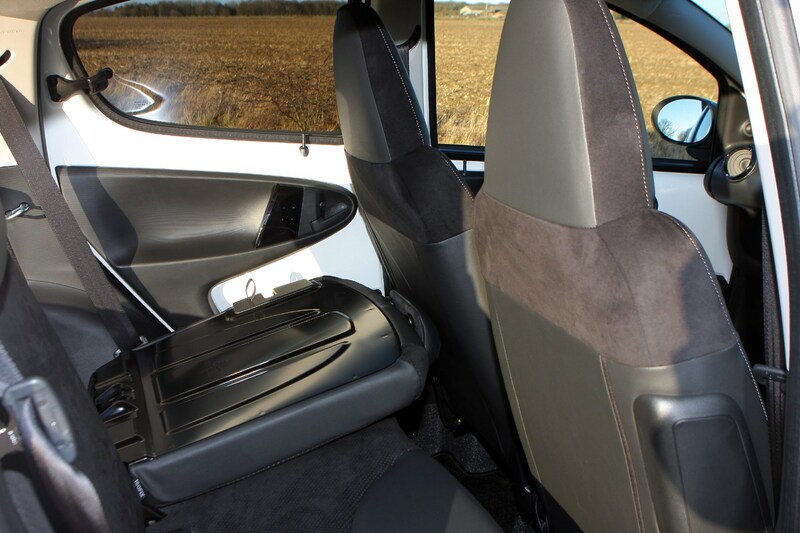 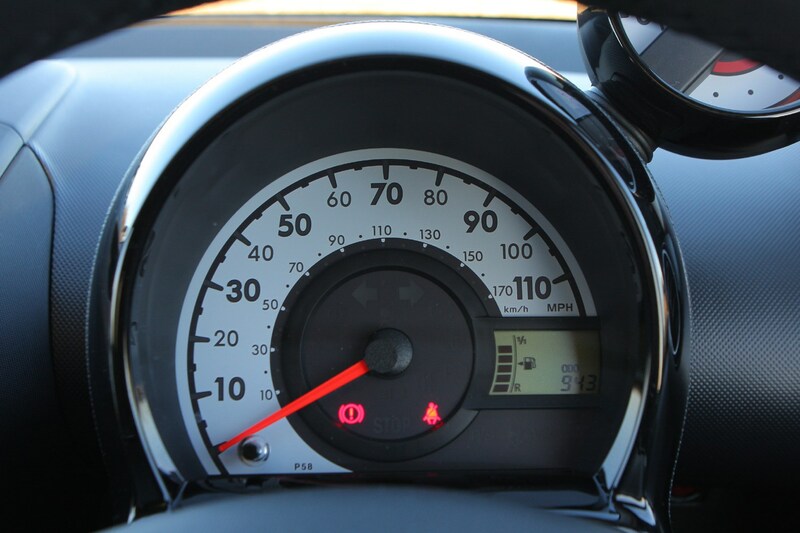 In 2013 it was announced that the C1 Connexion would be the first car to have a 'black box' telematics system fitted as standard. 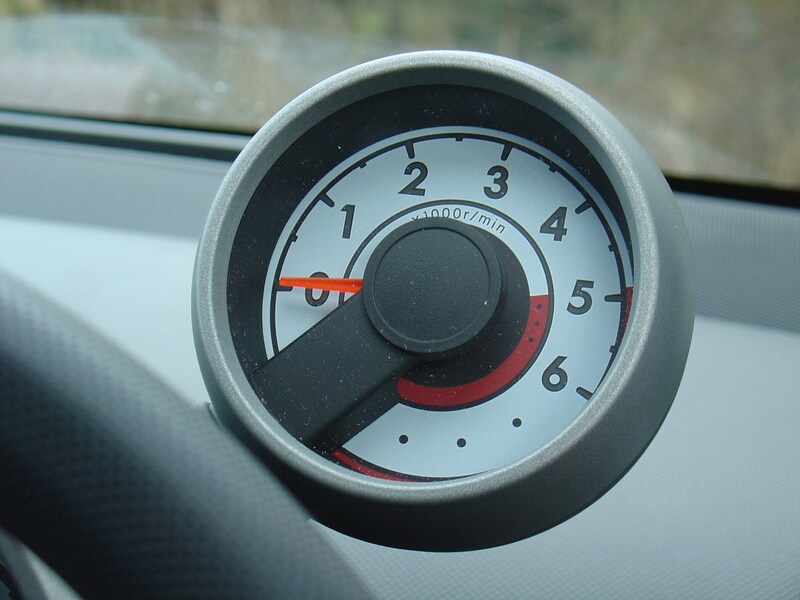 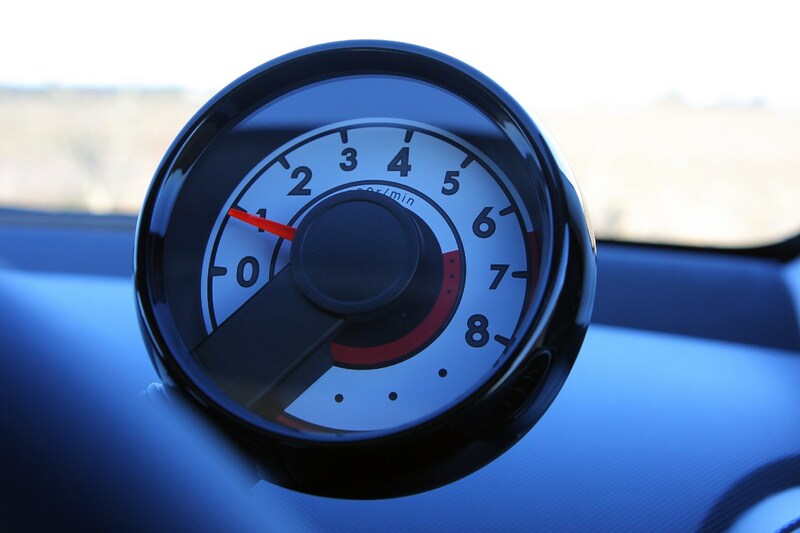 This records the way you drive and allows insurance firms to calculate how much you should pay. 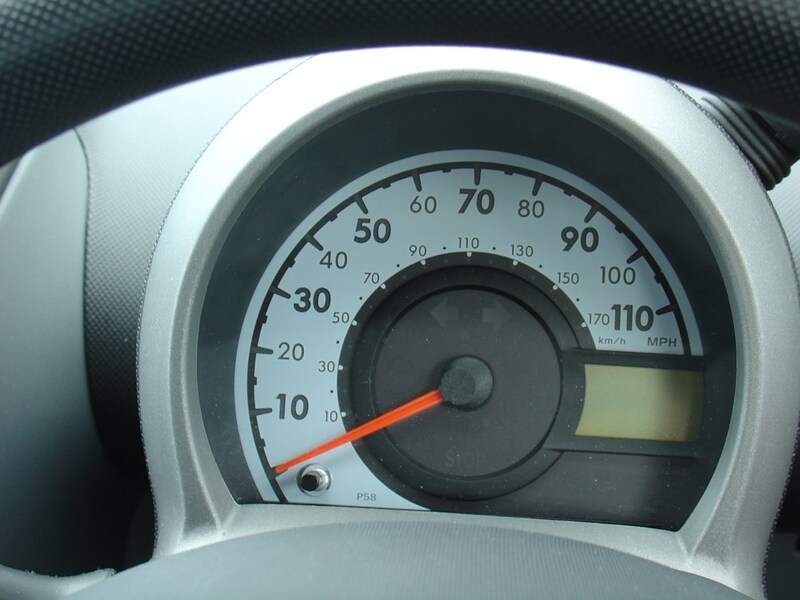 If you drive well, you'll pay less. 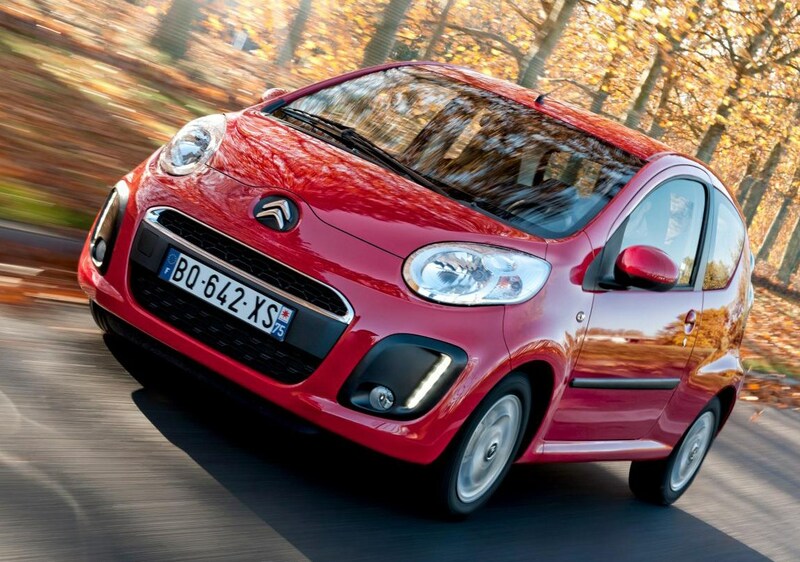 For the full lowdown, read on for our comprehensive Citroen C1 review.